Overall dimensions: 25.20W x 11.22D x 42H in. Skip shoddy, temporary solutions and step up to the delightfully versatile Grandville 7-Pc. 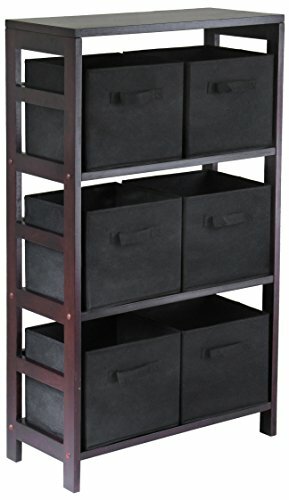 Storage Shelf with 6 Foldable Baskets – Espresso. Woven corn husk baskets provide a natural look and feel that’s at home with modern or traditional decor, and you’ll love the deep, rich shade of espresso. 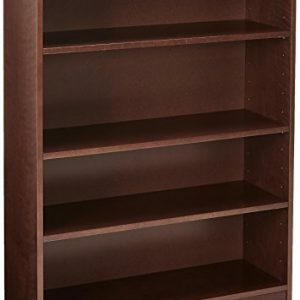 This set includes an open shelf made of solid and engineered wood and six baskets that can fold down when empty to save space. You’ll find ways to use this set in any room in your home. From the playroom to your home office to your closet, laundry room, or guest bath, this mighty set can help you turn chaos into order. 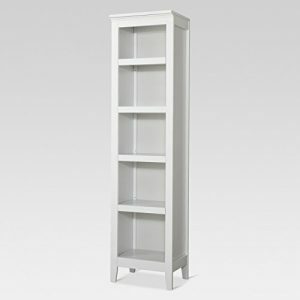 Dimensions: Shelf unit: 25.20W x 11.22D x 42H in. Each basket (open): 11.02W x 10.24D x 9.06H in. Each basket (folded): 19.88W x 9.45D x 2.36H in. Winsome Trading has been a manufacturer and distributor of quality products for the home for over 30 years. 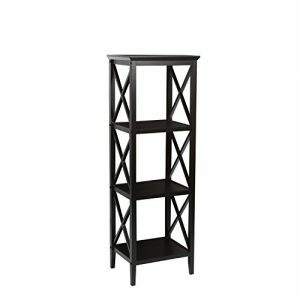 Specializing in furniture crafted of solid wood, Winsome also crafts unique furniture using wrought iron, aluminum, steel, marble, and glass. Winsome’s home office is located in Woodinville, Washington. The company has its own product design and development team, offering continuous innovation. Overall dimensions: 25.20W x 11.22D x 42H in.. 6 baskets woven of corn husk. Rich espresso finish. 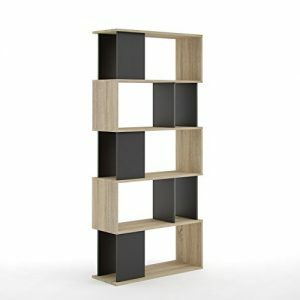 Shelving unit crafted of solid and engineered wood. Baskets fold flat when not in use.